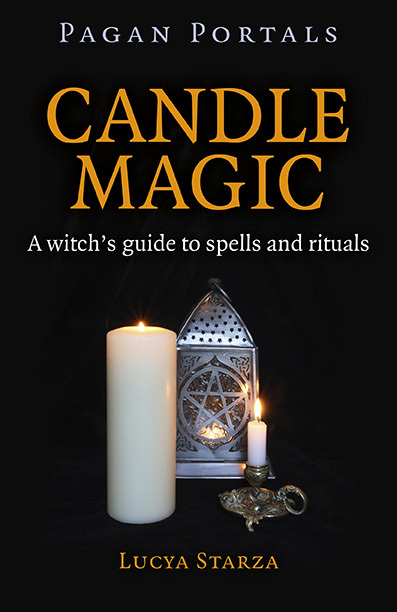 Fancy learning about candle magic? I am running an afternoon candle magic workshop at Treadwell's Bookshop in Central London on Saturday 12 November from 1pm to 3.15pm. Sounds like a fun workshop. I pour my own candles these days. Makes the house smell glorious. 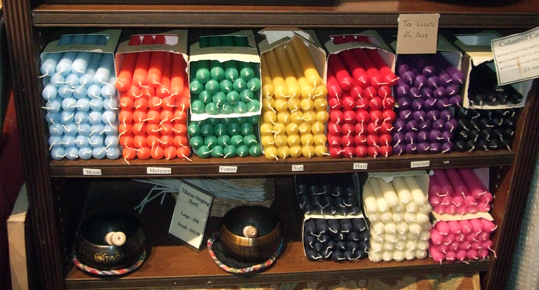 Yes, candle making is lovely!